Join the MaineHealth Center for Tobacco Independence and colleagues from across Maine for the 2019 Tobacco Treatment and Prevention Conference. 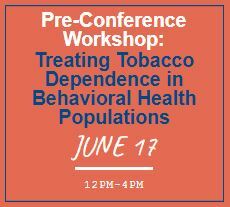 This annual conference brings nationally recognized speakers and local experts together to discuss a wide array of tobacco treatment and prevention topics, new research and innovative approaches to tobacco control. It also provides an opportunity to network with other tobacco treatment professionals from across the state. Attendance at the conference is required for those seeking the National Certificate in Tobacco Treatment Practice. 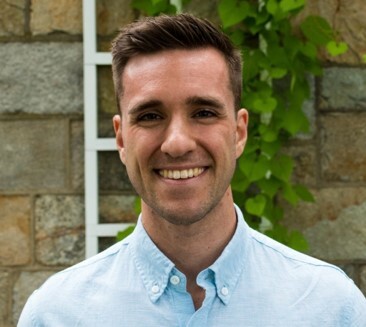 Join Dr. Marc Steinberg for this workshop, which will cover pharmacological and psychosocial approaches to treating tobacco dependence with emphasis on issues relevant to smokers with psychiatric comorbidity. The objectives of this workshop are to: 1) discuss how to address tobacco use in smokers with psychiatric comorbidity who are not yet ready to quit, including by using skills consistent with motivational interviewing, and 2) to discuss how to address tobacco use in smokers who are motivated to quit, and 3) to allow for the practice new skills. This session is intended for individuals who are providing tobacco treatment, particularly those who are in the process of pursuing or planning on pursuing the National Certificate in Tobacco Treatment Practice. 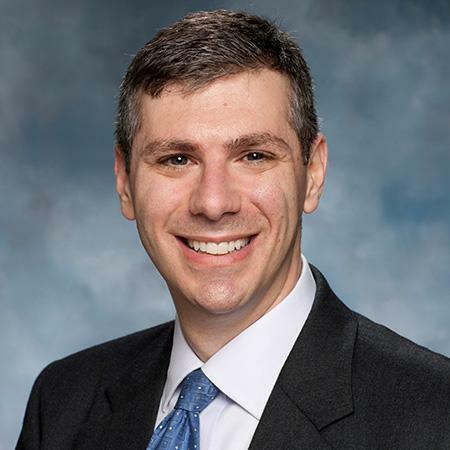 The full-day conference will feature a keynote by Dr. Marc Steinberg focused on why addressing tobacco should be a priority in behavioral health settings. Teen vaping, JUULing and e-cigarette use: what’s the buzz? Join Dr. Nicholas Chadi for a session that will highlight recent epidemiological trends in e-cigarette use with a focus on adolescents and young adults. Using a case-based approach, participants will learn about health effects of e-cigarettes including impacts of e-cigarette use on the developing brain. An evidence-based approach to screening, brief intervention and treatment will also be discussed. This session is open to all backgrounds and levels of experience across the treatment and prevention continuum. This activity has been planned and implemented in accordance with the Essentials and Standard of the Maine Medical Association Committee on Continuing Medical Education and Accreditation through the partnership of Maine Medical Education Trust and CCSME. The Maine Medical Education Trust is accredited by the Maine Medical Association to provide CME activities for physicians. This activity is a joint providership of Co-Occurring Collaborative Serving Maine and the MaineHealth Center for Tobacco Independence.